Brightwell Centrefeed, Jumbo, C/I Fold, Bulk Pack, Soap. Brightwell Dispenser Key to fit Brightwell Hand Towel, Brightwell Mini Jumbo and Brightwell Soap Dispensers. 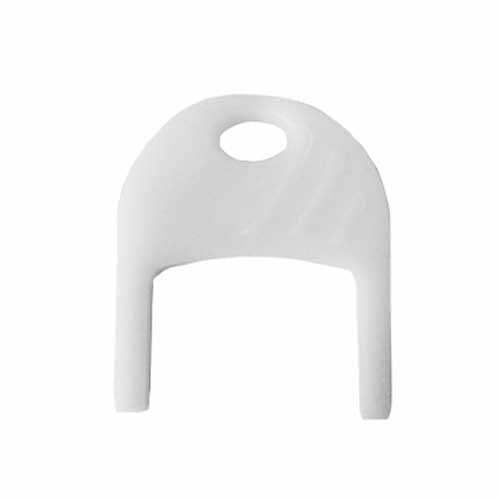 Universal strong Plastic U Shaped design. Modular dispensers with distinctive Teardrop design. Suitable for all Brightwell Modular dispensers including Bulk Pack Toilet Tissue dispensers. To fit our codes: 1197, 1191, 1126, 2547, 1192, 1193.